We celebrate the shoes that get lost in the shuffle thanks to the neverending retro craze. 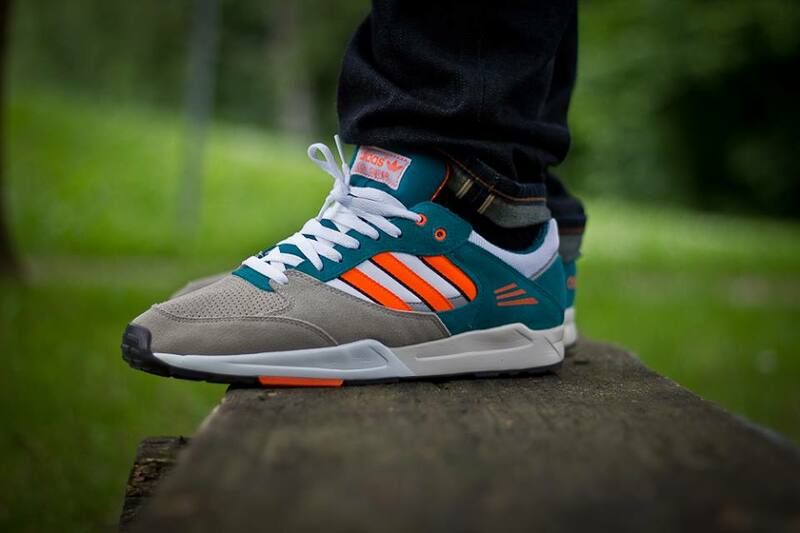 With the amount of retro styles being released nowadays, its easy to overlook plenty of shoes worthy of our attention. Companies will release so many classic styles in one year, but put all their energy into just a few. While iconic silhouettes such as the Air Foamposite lead the charge, other game-changing models such as the Air Revolution and Air Go LWP are going unnoticed during their retro releases. Brands really aren't at fault for this though, as its all on the consumer to decide what they think is appealing. 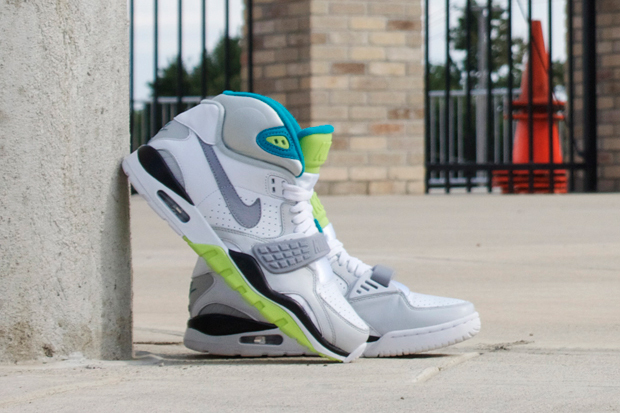 A shoe being reissued is obviously appreciated enough if its making a return. But as previously stated, the amount of retro styles nowadays makes it tough to keep up with them all. Check out the list below for a look at the 10 Most under appreciated retro sneakers, and be sure to hit the comments to share your thoughts on any sneakers you feel don't get the attention they deserve. 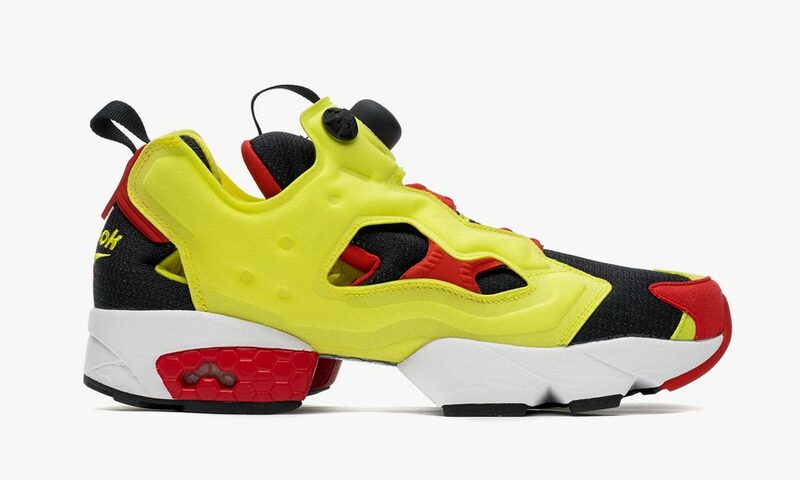 Originally released back in 1994, the Pump Fury by Reebok has been reissued quite a few times over the years. Reebok celebrated the iconic model's 20th anniversary this year with a retro release in original form with their laceless design and Insta Pump tech, yet they somehow still managed to be overlooked by many. Released over the past few years or so in a number of looks, the Tech Super by adidas is another one of the most underrated models that just gets lost in the shuffle. We've seen everything from snakeskin pairs, to pairs donning top notch suede, yet they still don't seem to be getting the main stream love they deserve. A takedown of the Air Penny with a similar foam wing and jeweled Swoosh, the Air Way Up was quite popular during their original release. 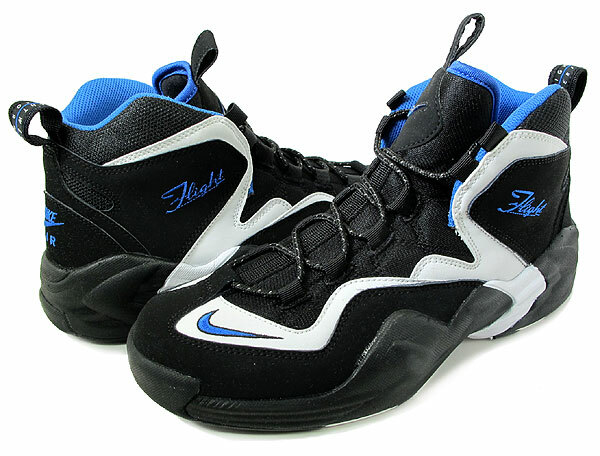 Seen all over the NBA during their original run in '95-'96, the Air Way up was closely associated with Scottie Pippen. 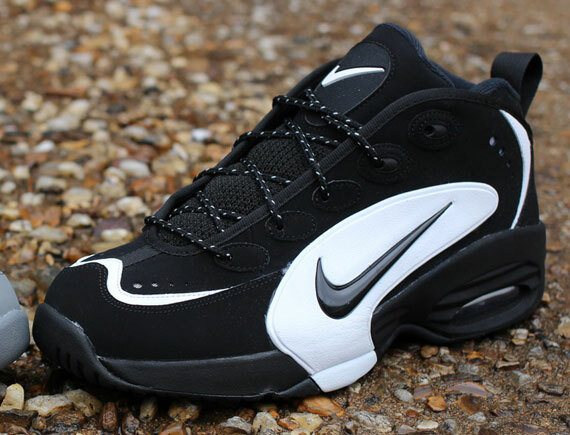 But unlike most of the Nike shoes rocked by Pippen, the Air Way Up saw somewhat of an underwhelming response to their first-ever retro release back in 2013. 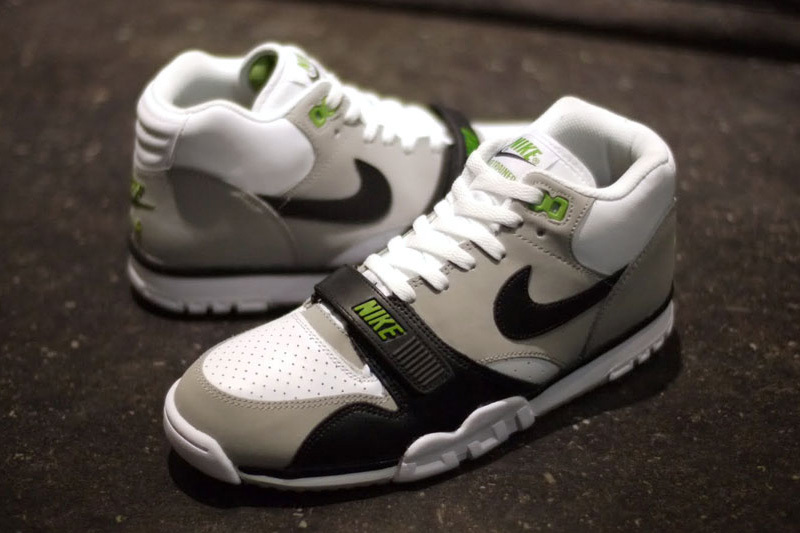 Although not as popular as the original Air Trainer SC, many would still argue they prefer the Air Trainer SC II thanks to their one of a kind design and clean original colorways. The first retro version released just a few years ago featured pretty impressive materials according to today's standards, and was somehow still a bit overlooked by many. Released in several colorways nearly two years ago, the Flight One wasn't as well received as some might have expected them to be. Particularly the original Black/White colorway, which is most recognized for being rocked by none other than Michael Jordan himself in a 1995 playoff match-up vs. Penny and the Magic. MJ borrowed a pair from Penny, and cut the number 1 back tabs before hitting the court. 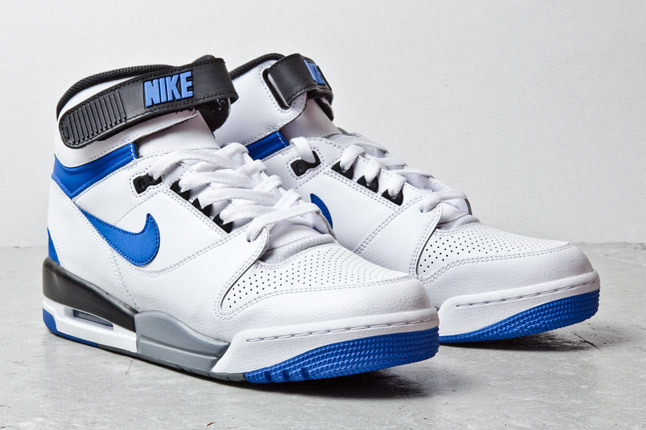 If it wasn't for the Air Trainer 1, cross-training footwear might not ever exist. And even then, the last release of Tinker's masterpiece in true form managed to slip through the cracks and hit the sales racks at many retailers. Other energetic colorways might definitely be appreciated, but the one that started it all definitely isn't equally as loved. Although easy to overlook with the today's constant sneaker overload, we can't forget the importance of the original Tailwind retro by Nike. Reissued severel times by the Swoosh in vintage-styled designs, the Tailwind is as important as it gets as it was the first-ever shoe to feature Nike Air cushioning. 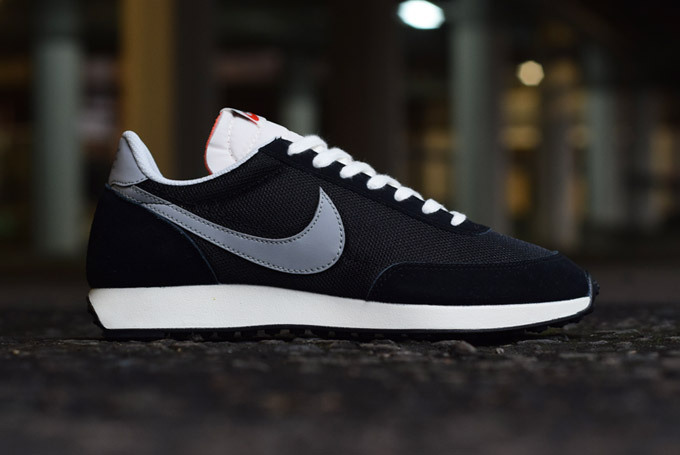 Originally released in 1979, the Air Tailwind features a full-length encapsulated Air unit. The Air Revolution has been widely recognized for a number of reasons, and celebrated with a few retro releases over the past decade. But for a shoe that marked the debut of visible Air on the hardwood, it definitely doesn't receive the appreciation it deserves. Sitting on the same tooling as the much-loved Air Jordan IV, its quite surprising the Flight 89 isn't just as popular. The Flight 89 also features just an overall impressive design, and has its fair share of on-court history. Aside from their sleek and classic design, the Air Go LWP deserves a ton of love thanks to the fact they were the first Nike Basketball shoe to ever feature Zoom Air cushioning. Originally known as Tensile Air during the LWP's original release, Zoom Air cushioning went on to become Nike Basketball's most dependable cushioning option ever. 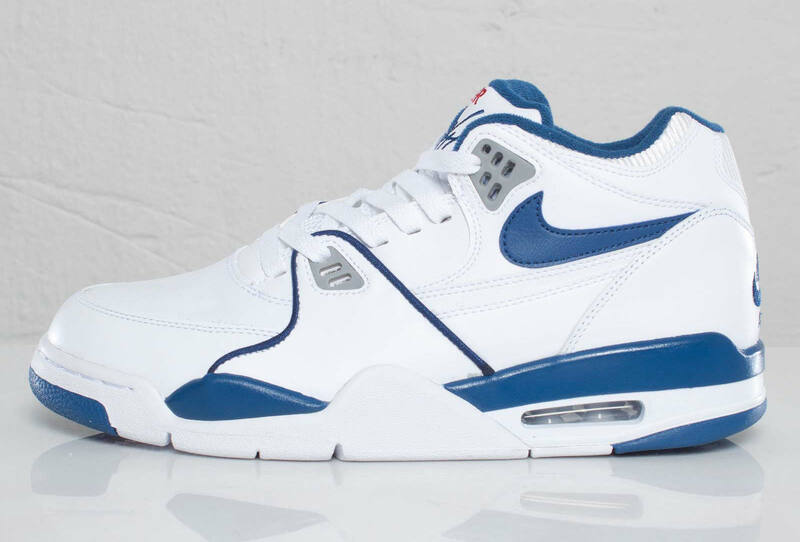 Reissued just a few years ago in true form by Nike Sportswear, the Air Go LWP pretty much went unnoticed, and ended up only returning in a handful of colorways.